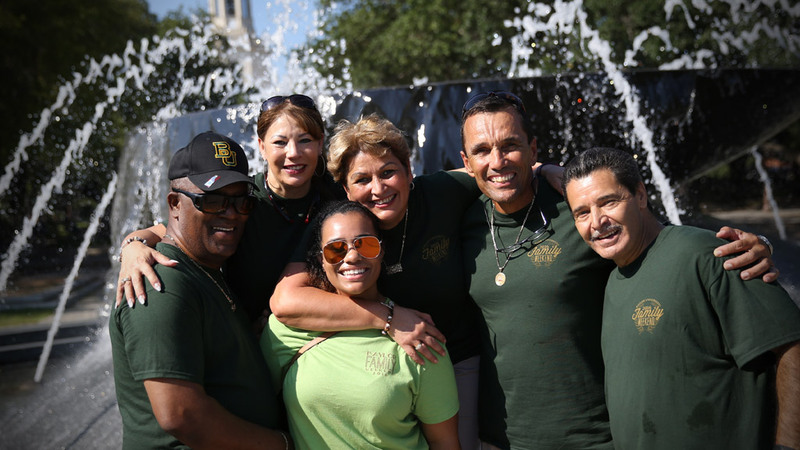 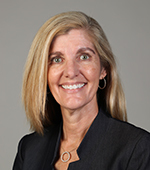 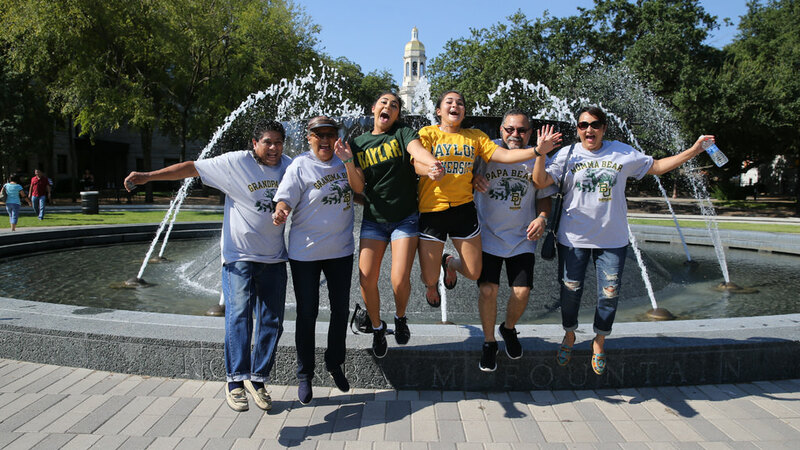 Whether you are a current parent or simply wish to help the students of other parents, whether your student is attending, has graduated or is soon to become a Baylor Bear, the Baylor Parent Fund supports those areas that enhance the overall student experience beyond tuition and classes. 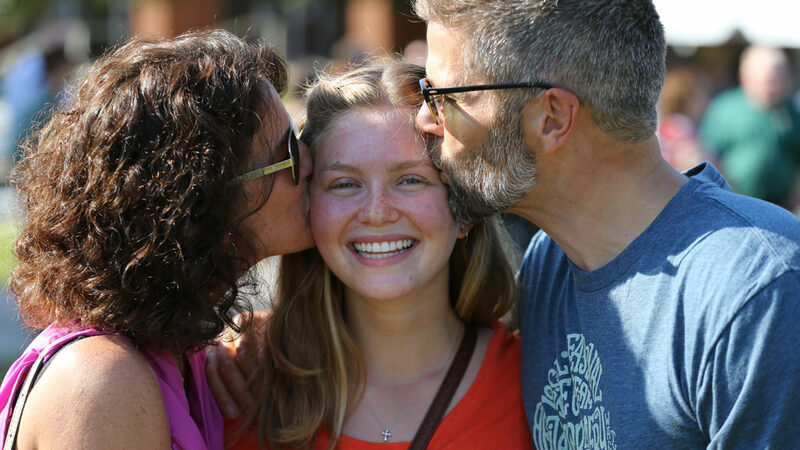 Gifts support students traveling to conferences and help student organizations create innovative campus programs. 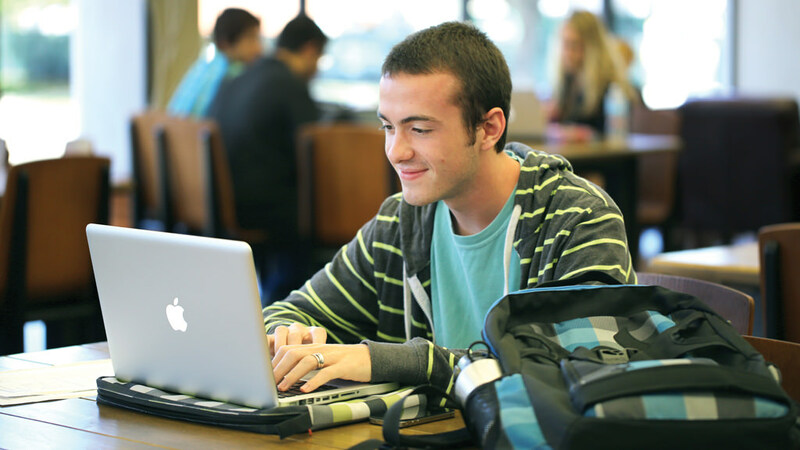 Gifts help enrich the student experience by providing technology updates, securing research materials and improving library study areas. 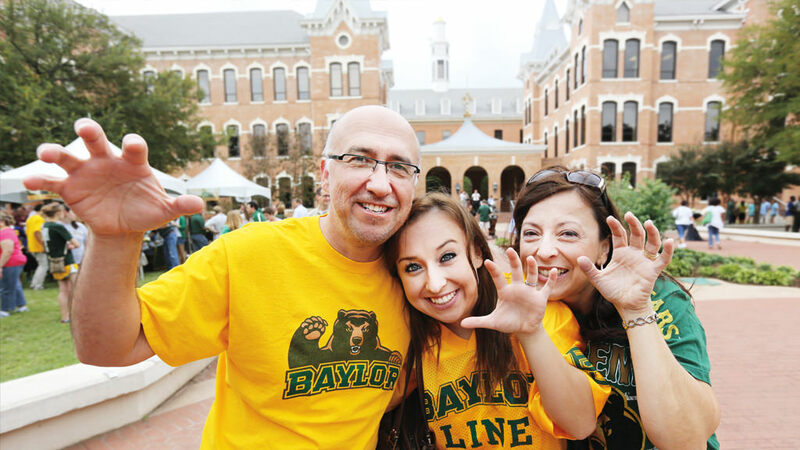 Your support helps provide scholarship support for deserving students who need financial assistance to continue their pursuit of a Baylor education.